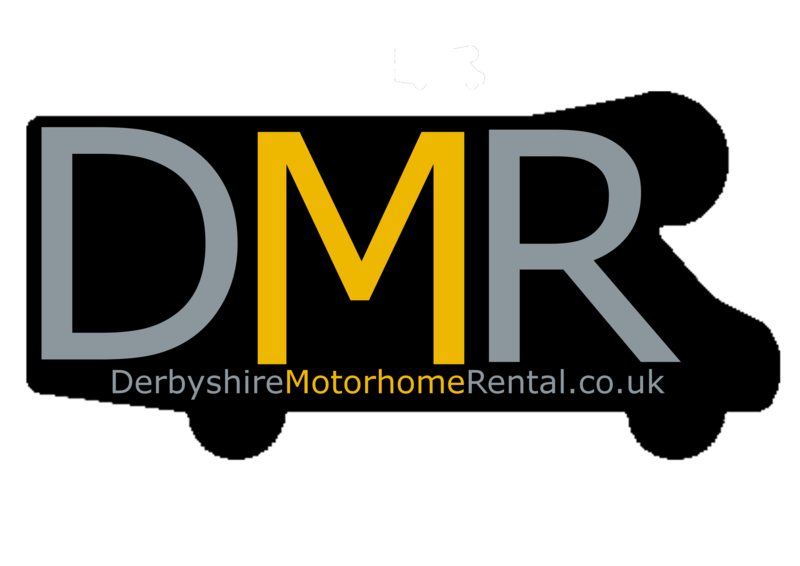 Derbyshire Motorhome Rental is a small family run business hiring out our luxury 6 berth motorhome. 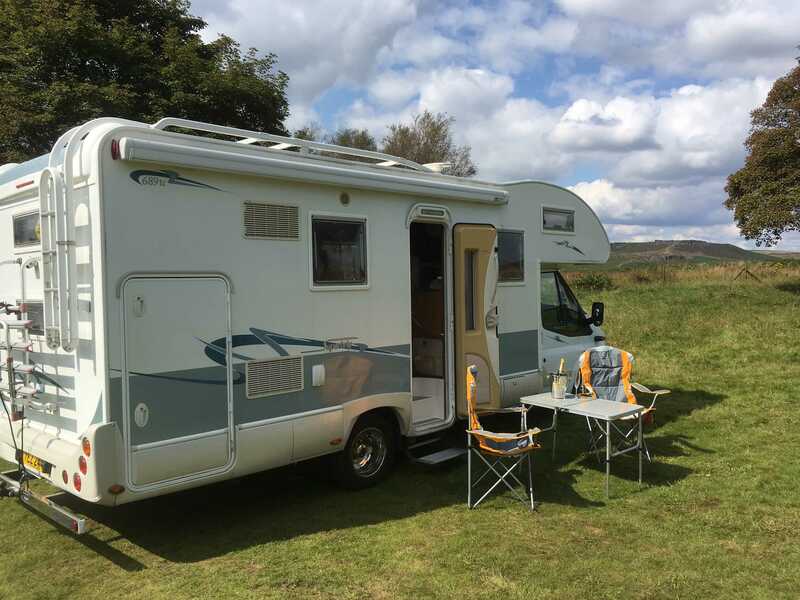 We can cater for most requirements from family touring holidays in the UK or Europe to Boys (or Girls!) weekends away at the F1, touring cars or Goodwood & everything in-between! We pride ourselves in offering competitive prices, flexible rental dates and friendly advice! Please send us an email or Facebook message with your dates and requirements and we will send you a personalised quote.